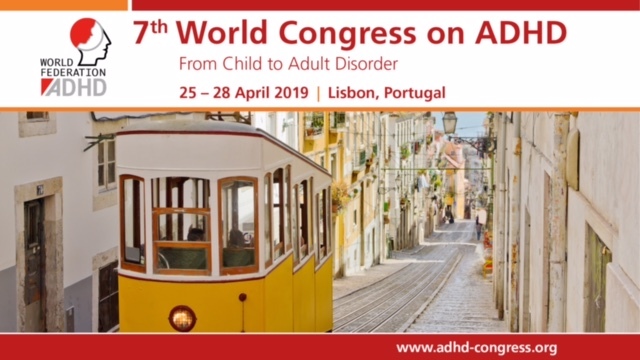 European Network Adult ADHD – Epilepsy and seizures in young people with 22q11.2 deletion syndrome: Prevalence and links with other neurodevelopmental disorders. OBJECTIVE: The true prevalence of epileptic seizures and epilepsy in 22q11.2 deletion syndrome (22q11.2DS) is unknown, because previous studies have relied on historical medical record review. Associations of epilepsy with other neurodevelopmental manifestations (eg, specific psychiatric diagnoses) remain unexplored. METHODS: The primary caregivers of 108 deletion carriers (mean age 13.6 years) and 60 control siblings (mean age 13.1 years) completed a validated epilepsy screening questionnaire. A subsample (n = 44) underwent a second assessment with interview, prolonged electroencephalography (EEG), and medical record and epileptologist review. Intelligence quotient (IQ), psychopathology, and other neurodevelopmental problems were examined using neurocognitive assessment and questionnaire/interview. RESULTS: Eleven percent (12/108) of deletion carriers had an epilepsy diagnosis (controls 0%, P = 0.004). Fifty-seven of the remaining 96 deletion carriers (59.4%) had seizures or seizurelike symptoms (controls 13.3%, 8/60, P < 0.001). A febrile seizure was reported for 24.1% (26/107) of cases (controls 0%, P < 0.001). One deletion carrier with a clinical history of epilepsy was diagnosed with an additional type of unprovoked seizure during the second assessment. One deletion carrier was newly diagnosed with epilepsy, and two more with possible nonmotor absence seizures. A positive screen on the epilepsy questionnaire was more likely in deletion carriers with lower performance IQ (odds ratio [OR] 0.96, P = 0.018), attention-deficit/hyperactivity disorder (ADHD) (OR 3.28, P = 0.021), autism symptoms (OR 3.86, P = 0.004), and indicative motor coordination disorder (OR 4.56, P = 0.021). SIGNIFICANCE: Even when accounting for deletion carriers diagnosed with epilepsy, reports of seizures and seizurelike symptoms are common. These may be “true” epileptic seizures in some cases, which are not recognized during routine clinical care. Febrile seizures were far more common in deletion carriers compared to known population risk. A propensity for seizures in 22q11.2DS was associated with cognitive impairment, psychopathology, and motor coordination problems. Future research is required to determine whether this reflects common neurobiologic risk pathways or is a consequence of recurrent seizures.